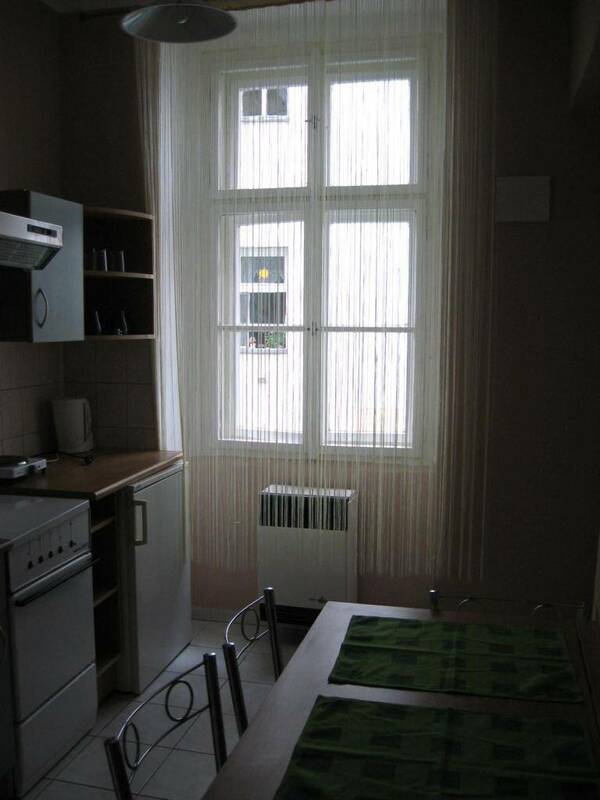 The Apartments and Hostel U Bubenicku are in Central Prague just around the corner of 'tancici dum'/the faumous dancing house and offer low prices in newly reconstructed rooms. 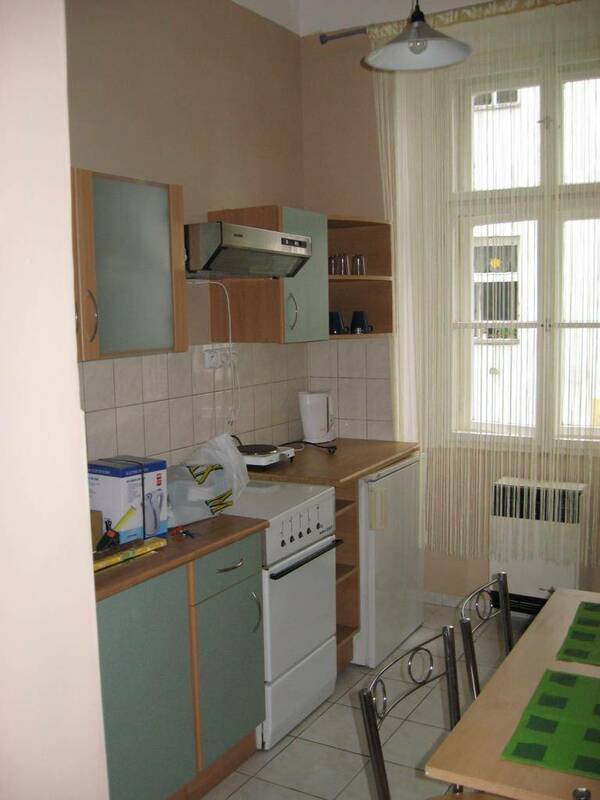 The apartments are self catering with kitchen, shower, WC and TV. We provide accommodation for individuals, backpackers, schools, groups, couples or families. We are open all year around. Our hostel has private rooms with shared bathroom. 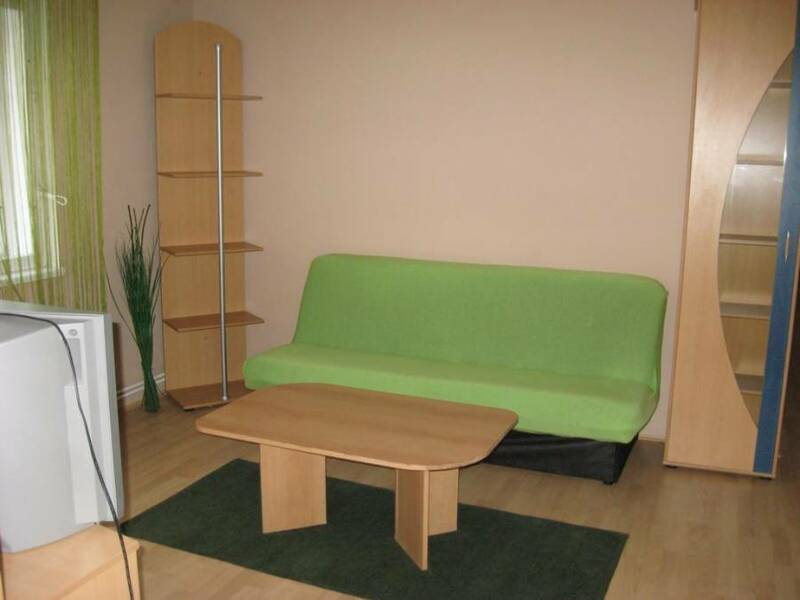 There are double, triple, quad, five-bed or six-bed rooms at your disposal. 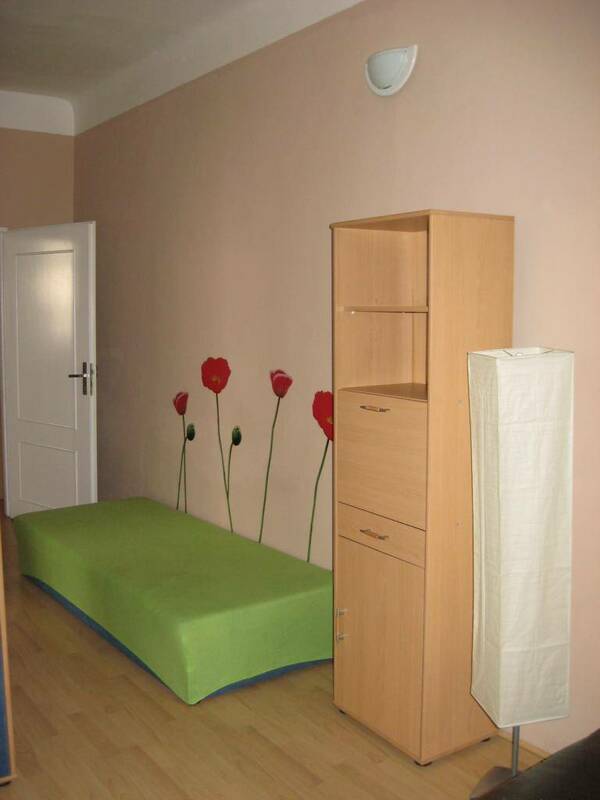 We also offer dorm room with ten beds. Children till 12 years don’t pay for accommodation. 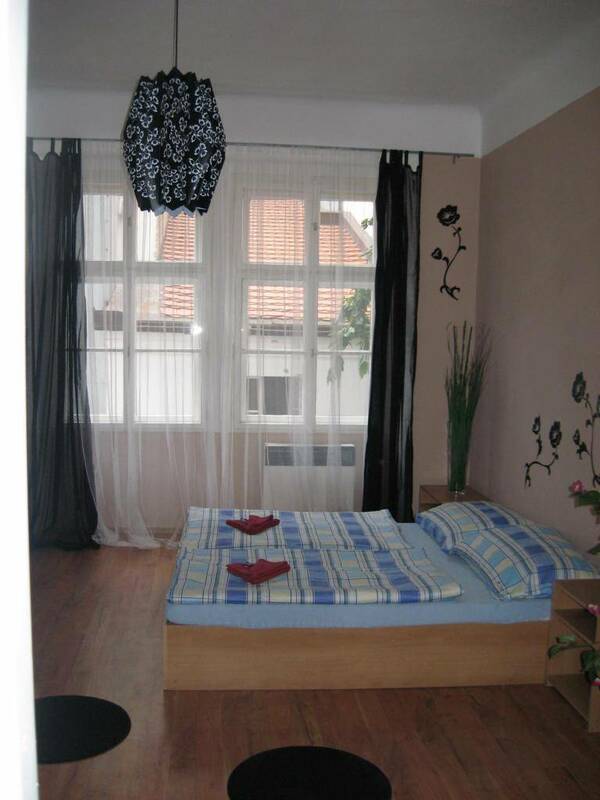 We are only 5 minutes to walk from Charles Bridge, National Theatre, Wenceslas Square and Old Town Square. For its location, the hostel makes an excellent point of departure for walks through the historical centre and to visit the main sights. Big shopping centre at Novy Smichov has a supermarket, many shops, cinema and is open till midnight. We are not only central located to the historical part, but also to pubs, restaurants and bars. Our Bohemian restaurant is with tradition. Fresh not pasteurized Pilsner Urquell, we serve a large choice of traditional Czech and international meals. 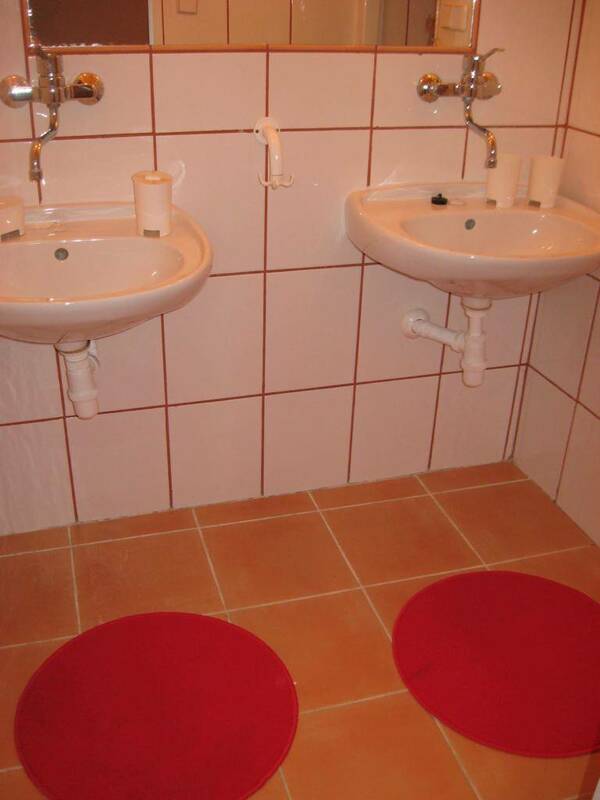 If you are comming to stay at our hostel and forget a towel to take with you we can provide you one for 3 EUR. After you check-out and want to walk around without your baggage - Luggage office 3 EUR. In case of keys loss we are obliged to charge you 50 EUR. You should cancle your reserervation before 24 hours or we have to right to charge you one night stay per one person. In case no-show we will charge you one night stay per person as well.